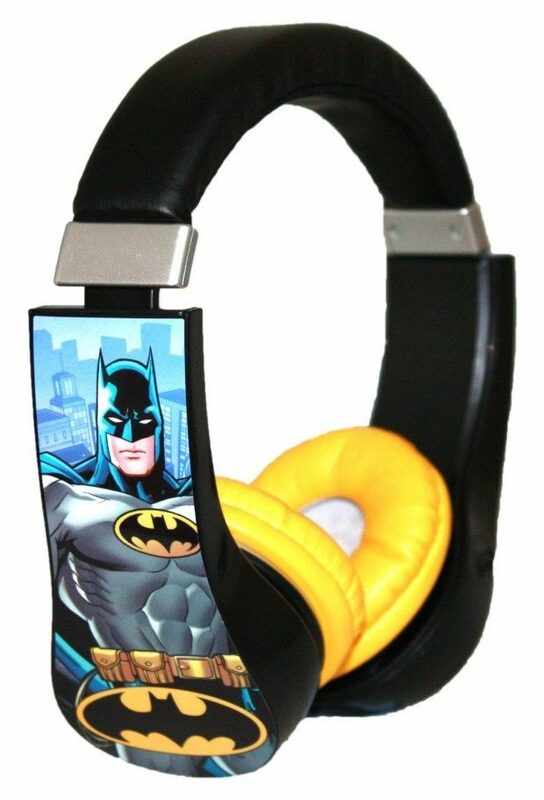 Batman Kid Safe Over The Ear Headphone With Volume Limiter Only $14.88! You are here: Home / Great Deals / Amazon Deals / Batman Kid Safe Over The Ear Headphone With Volume Limiter Only $14.88! Head over to Amazon and order the Batman Kid Safe Over The Ear Headphone With Volume Limiter Only $14.88! Available in other characters! Shipping is FREE for Prime members or on orders of $35+!